Research from OECD has shown southern areas of Europe, such as Spain, value property lower than average when compared to other countries in the surrounding area. Despite house prices in Spain now expecting to rise, property prices are still around 26% lower than the rest of Europe which has resulted in transaction levels rising by more than 30% over the last 12 months. The upcoming stamp duty changes in the UK also gives Spain ‘the edge’ when negotiating a deal on a second home. While an increase in land tax prices is due to increase on second home purchases in the UK, Spain’s rules remain the same. Anyone purchasing a second home in Spain will avoid the UK’s ‘second home’ charges. If you’ve been considering purchasing a second home overseas, talk to our team today. 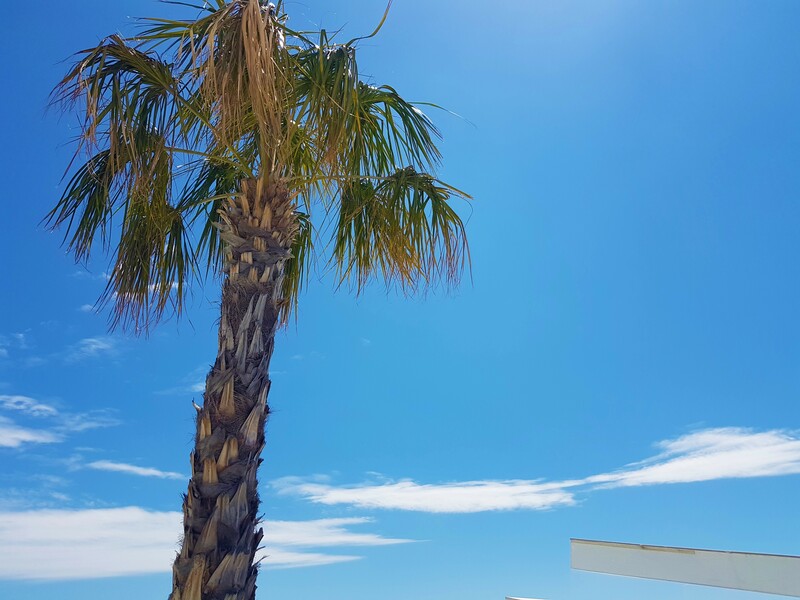 We can offer the very best properties available in Spain and we have a number of brand new developments available across the Costa del Sol, Costa Blanca and Costa Calida. We even offer subsidised viewing trips, so our clients can view a range of properties in locations that best fit with their personal needs – plus there’s free legal and financial advice on hand to guide you through the overseas purchase process to make the whole thing a smooth and stress-free experience. To find out more, call us on 0800 011 2639.